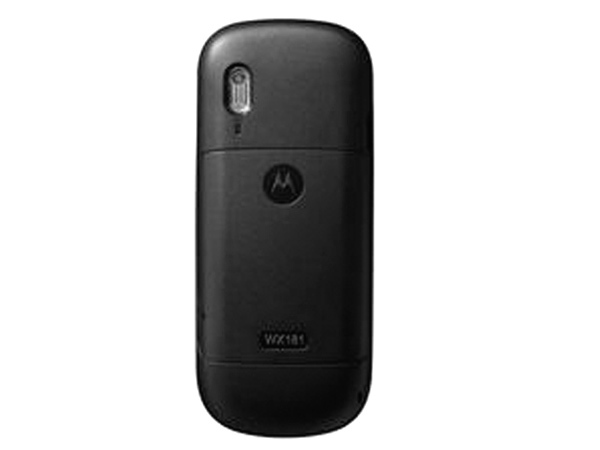 Motorola WX181 is a GSM phone with basic features and applications. Read on to know about the latest features, technical specifications and price. 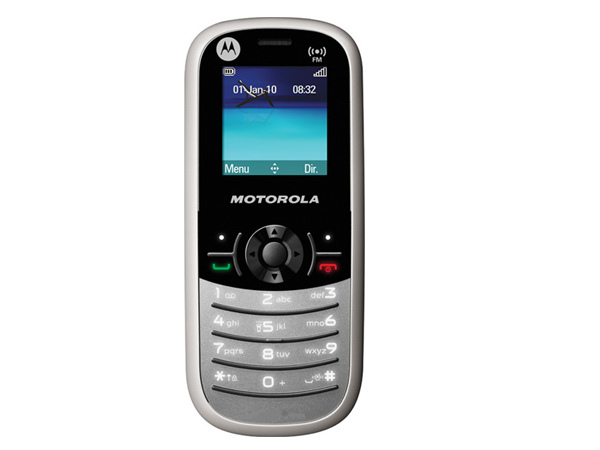 Motorola WX181 is an entry-level phone which comes with basic features and applications. It features 1.5� inches CSTN Screen with 46 x 108 x 14.8 mm dimension and powered by 750mAh Lithium battery. It also includes Stereo FM Radio with RDS, Polyphonic Ringtones, In-built Games, Flashlight, Mini- USB Port, SMS and Contacts can be stored up to 100 entries. The handset comes with good battery backup which offers implausible talk time of 180-540 minutes and long durable standby time up to 220-380 hours.